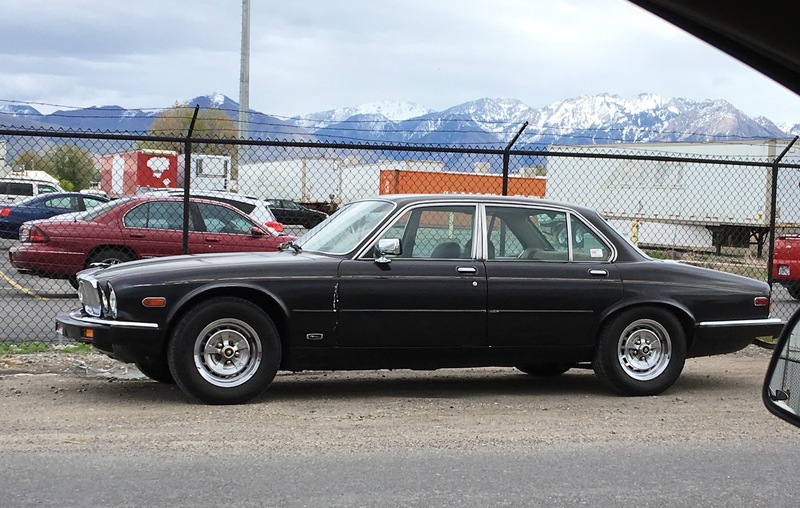 The Jaguar XJ was available with either a six cylinder or a twelve cylinder engine. I’m just assuming this one is the more common six cylinder variant (XJ6). 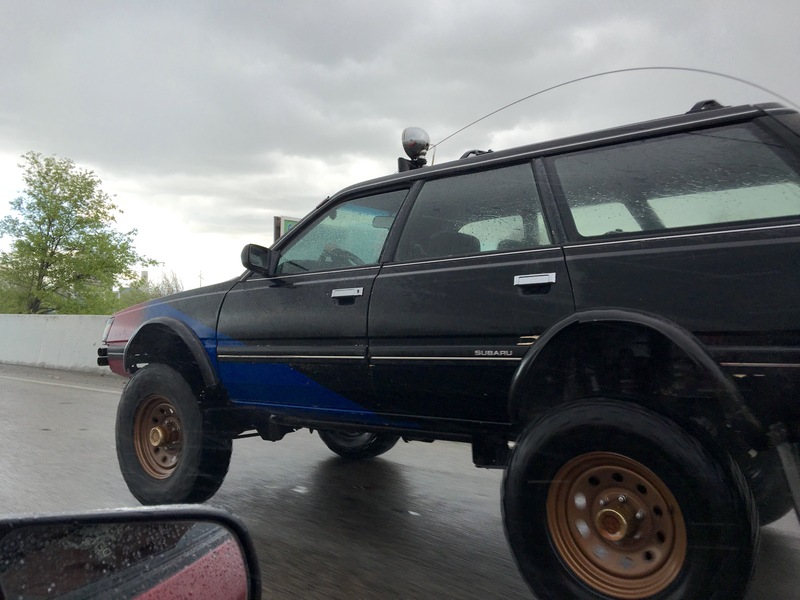 Spotted this awesome lifted Subaru Loyale wagon on the freeway a couple of rainy days ago. The third generation of the Subaru Leone was introduced to the United States in 1985 and renamed Loyale. It continued to be available until it was replaced by the Subaru Impreza in 1994. 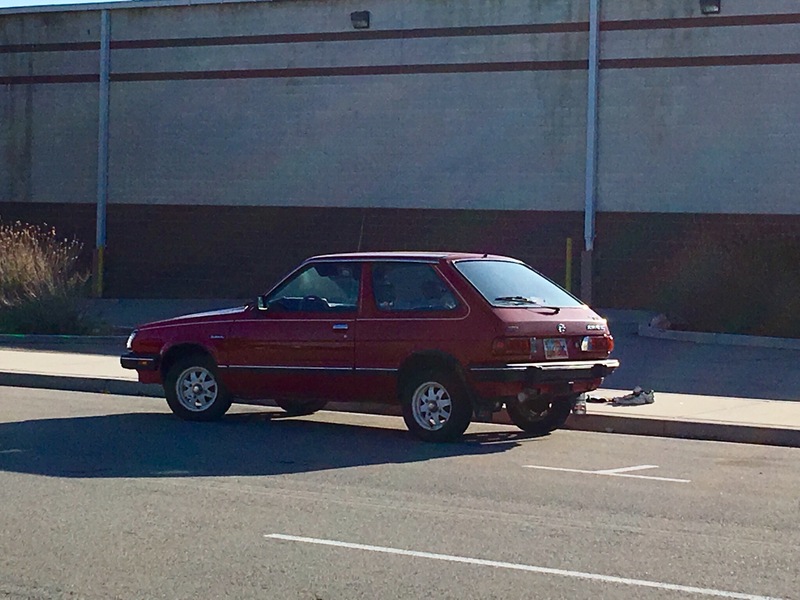 Subaru produced hatchbacks in this body style for nearly a decade, even after their more popular wagon and sedan received a redesign for the 1985 model year. 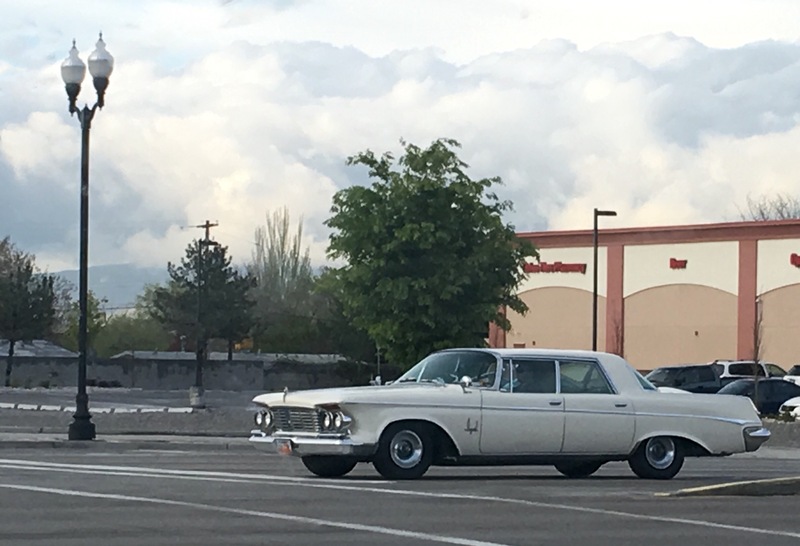 We’ve seen this one out and about a few times, and it is in really nice condition, possibly restored. 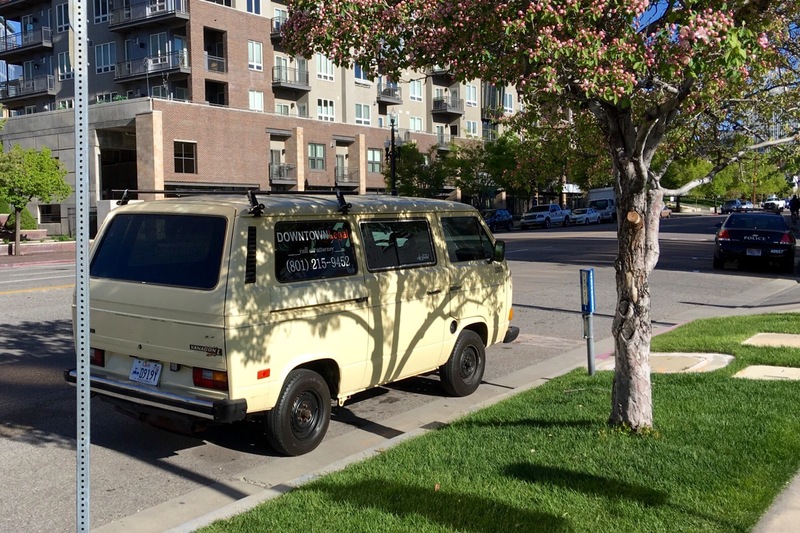 This 3rd-generation (T3) Volkswagen Type 2 was shot in downtown Salt Lake City by Taylor. 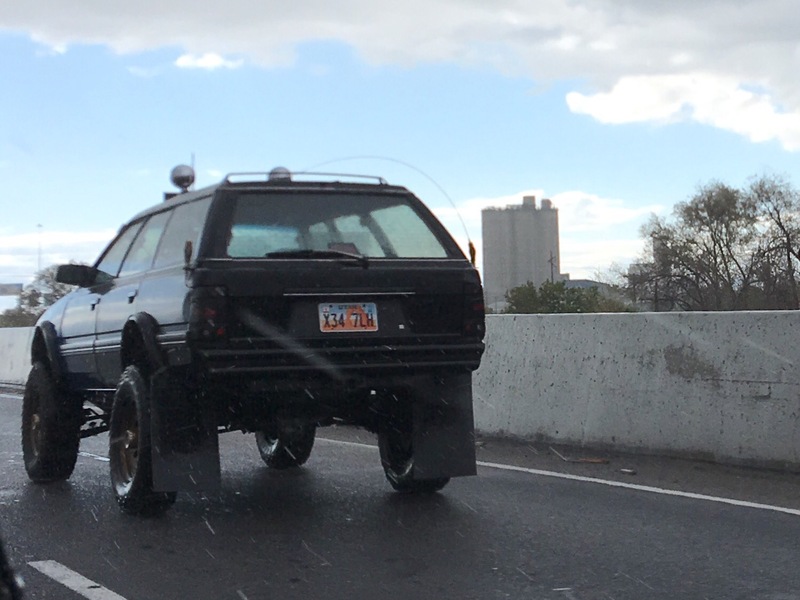 I saw it again while I was driving a few days later, and noticed it has round headlights. 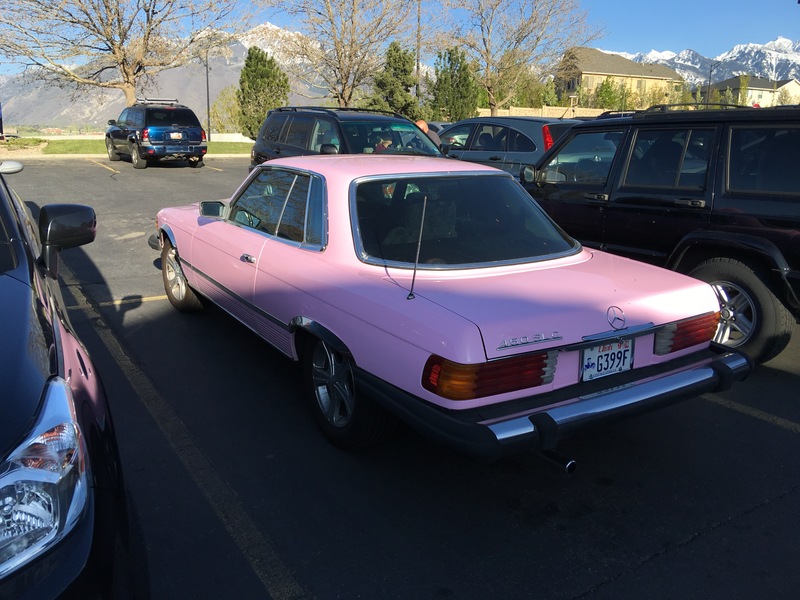 I believe that identifies this example as a 1980-85 model.